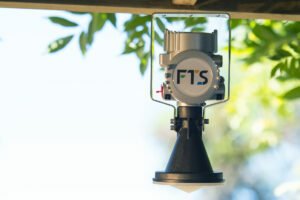 FTS Launches New Radar Stage Sensor - FTS Inc. Introducing the new Radar Stage Sensor. 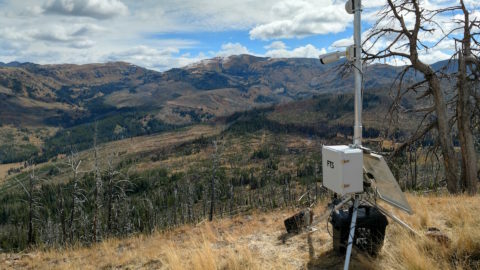 Our equipment and software are measuring, recording, and analyzing changes in watersheds, national forests, nationwide weather system networks, supply streams for drinking water reservoirs, the waters of fish and wildlife refuges and many other environments. 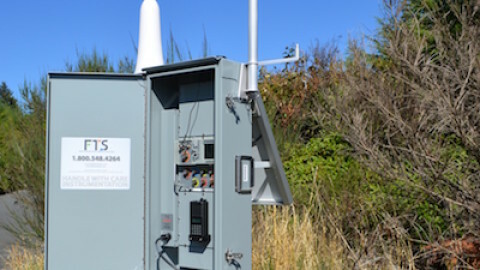 Our monitoring stations reflect three decades of technological advancement focused on our goal of designing and manufacturing the world’s most reliable, simplest to use, and simplest to maintain systems. 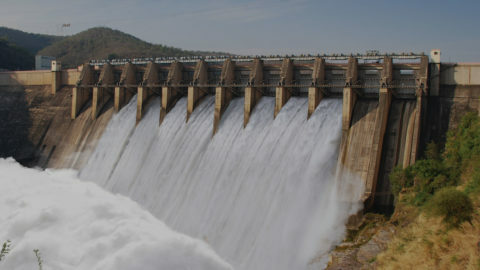 For the past 35 years we continue to innovate and build products that are in high demand, reliable and accurate. 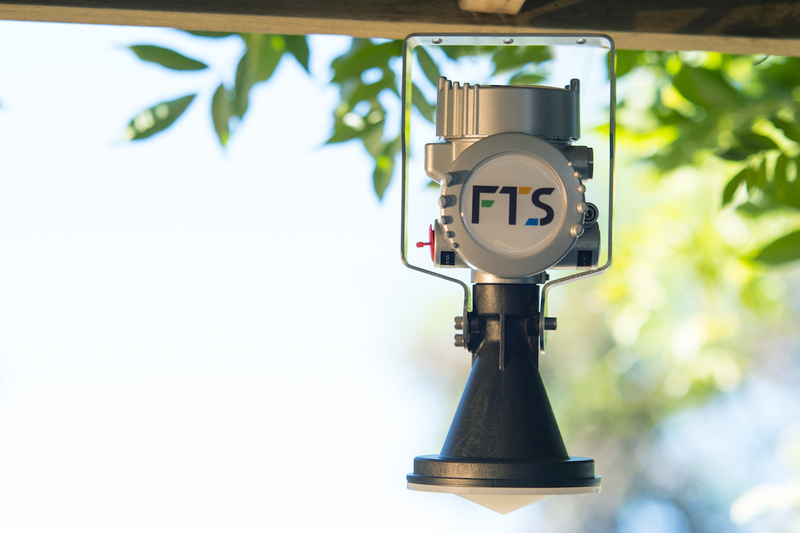 We are excited to announce the addition of the FTS Radar Stage Sensor to our extensive list of sensors for the Hydrology market. 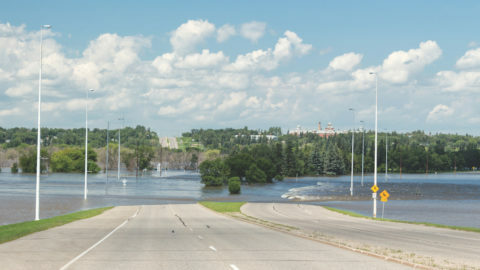 “FTS was asked to build and supply a Radar Stage Sensor with the same ruggedness, simplicity and quality as our current Hydrology offerings and we delivered,” said Gary Baker, FTS Hydrology Sales Manager. The new FTS Radar Stage Sensor delivers fully digital best in class accuracy of +/-2mm (0.007ft) through its complete standard measurement range. 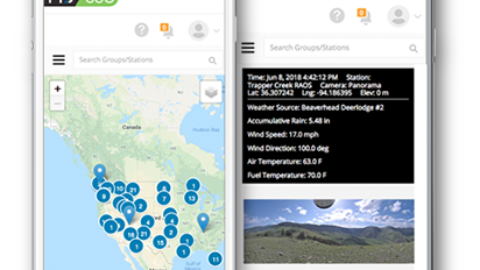 With its unique ability to set running average through an SDI-12 command, the Radar really customizes to your environment. Reliably designed, IP66 rated with a rugged aluminum housing, the Radar seamlessly connects with your existing DCP through SDI-12 and optional 4-20mA. 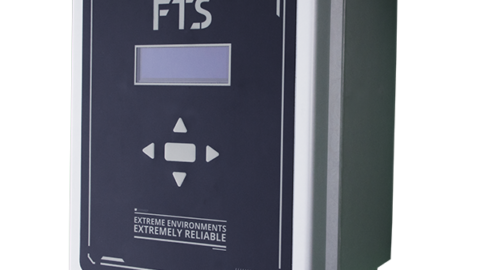 “The FTS Radar Stage Sensor represents the first of many agile responses to our customer’s requests. 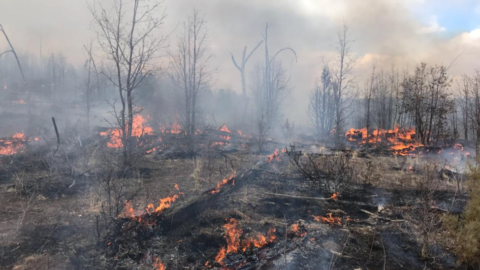 Built with the rugged reliability that comes with all our products, we have received very positive feedback to date,” said Alan DeCiantis, Director of Product Management. For more information download our Radar Stage Sensor Brochure.